Spectacular Waterfront 3 bedroom home by Concord Pacific, FLAGSHIP. 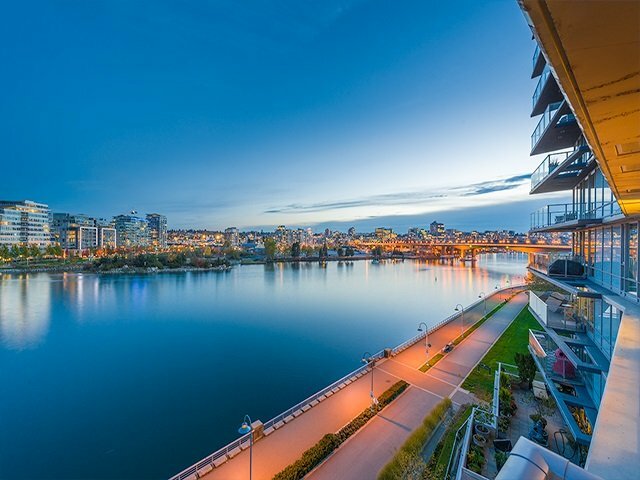 Enjoy sweeping view of False Creek from every room. The residence offers a contemporary sleek open concept and central air cooling system. Luxurious finishings include imported "Cucina" lacquered cabinetry from Italy, quality engineered hardwood flooring, Sub-Zero, Viking & Miele appliances. En-suite has custom back-lit floating glass vanity w/motion detector lighting + heated towel racks. Resort style amenities at 14,000 SF Esprit club incl concierge, bowling alley, billards, yoga studio, movie theatre, 60' I/D pool, gym, steam sauna, party room. Did I mention the kayaks available for owners use?